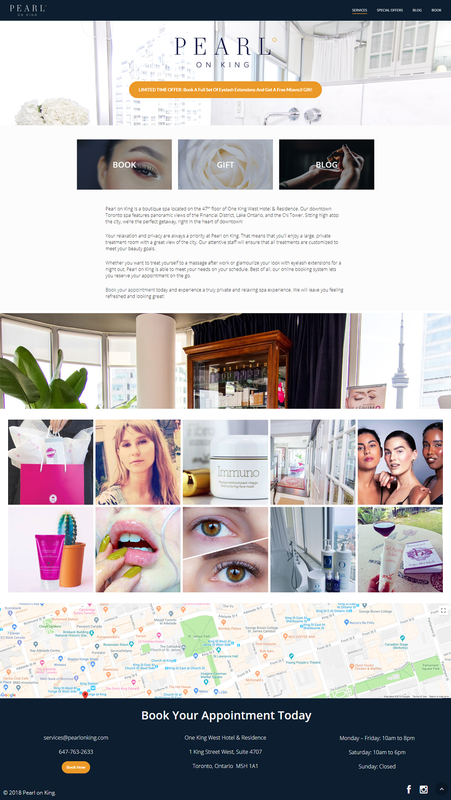 Pearl on King is a boutique spa located on the 47th floor of One King West Hotel & Residence. Our downtown Toronto spa features panoramic views of the Financial District, Lake Ontario, and the CN Tower. Sitting high atop the city, we’re the perfect getaway, right in the heart of downtown!